Port Washington Public Library (Photo courtesy of PWPL). The Port Washington Public Library’s proposed budget for the 2019-20 fiscal year amounts to $7,382,264, which is 1.2 percent lower than the current budget and reflects some staff retirements. The tax levy for Port Washington residents will remain the same as last year. The decrease in the budget can be attributed to a $109,500 drop in spending on salaries, terminal leave and employee benefits, which includes a $74,800 reduction in salaries. Library Director Keith Klang said the decrease is due to the retirement of a few senior staff members. Another $38,000 that was allocated toward terminal pay in the current budget has been reduced to zero in the proposed budget. Retirement benefits paid out by the library dropped by more than $17,000 and the funds allocated toward other employee benefits fell by over $8,000. The library increased its spending on medical benefits in the proposed budget by almost $30,000. For library materials, the board is cutting its spending on young adult books by $5,000 and periodicals by $3,000. 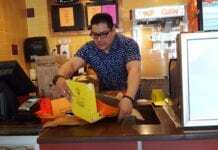 It is ramping up spending on software and online databases, however, with an increase of $17,000, as well as on DVD/CDs, with an increase of $9,000. The expected total revenues included in the proposed budget are projected at $7,232,264, which is almost $54,000 less than last year’s expected revenue. The projected actual revenue for the current fiscal year is $7,274,299. 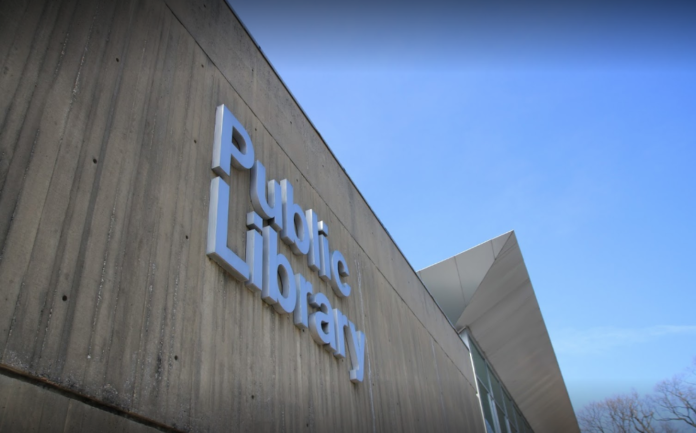 The biggest loss in revenue was an almost 50 percent drop in the amount of money the library receives in payments in lieu of taxes, which is a program where businesses pay a set amount annually instead of property taxes in an effort to spur commerce. Residents can vote on the library budget on April 9 from 7 a.m. to 9 p.m. in the library’s main lobby. The election for library trustee will occur at the same time.